After more than three months of heated public debate, Philadelphia City Council's Committee of the Whole voted Wednesday night to approve a tax on sugary drinks and diet soda that will be used to fund Mayor Jim Kenney's proposed investments in universal pre-K and the city's parks, libraries and recreation centers, according to multiple reports. The Council committee agreed to pass a 1.5-cent-per-ounce tax rate on sugary beverages, delivering a projected $91 million in annual revenue, according to the Kenney administration. Still a week to go but I want to thank @PHLcouncil for hosting meaningful debate & all who voted to support transformative programs today. The legislation will still need to be approved in another vote next Thursday, but all signs indicate that a final deal is in place. While the 1.5-cent figure is half of what Kenney had proposed, the late inclusion of diet sodas in the equation is expected to make up for a sizeable portion of lost revenue. According to PhillyMag, a percentage of the soda tax revenue will also go to the city's fund balance, Finance Director Rob Dubow said. According to PhillyMag, a percentage of the soda tax revenue will also go to the city's fund balance, Finance Director Rob Dubow said. The consensus to pass the measure comes after months of protests at City Hall and an intense television ad campaign that drew sharp lines between supporters and foes. Proponents of the tax have called the proposal an important public health initiative that will directly contribute to the educational resources and infrastructure of Philadelphia. Opponents have portrayed it as a "regressive" grocery tax that will drive customers out of the city and harm lower-income residents. 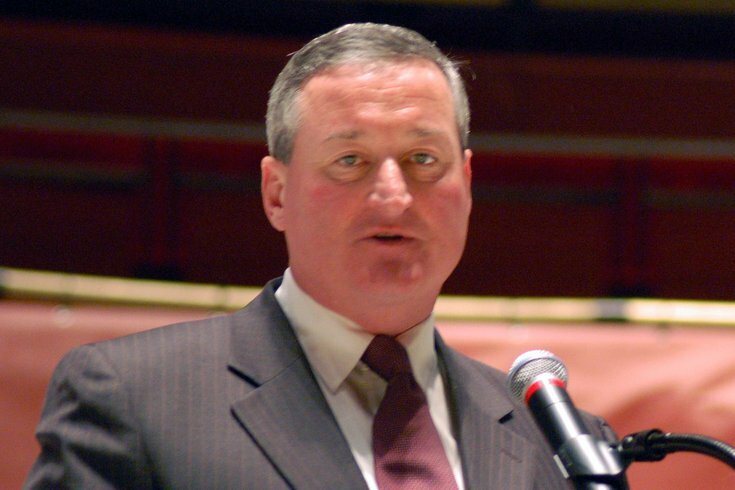 The compromise reached in City Council on Thursday represents a major victory for Kenney after just six months in office and years spent on City Council. What it spells for the soda industry and local grocers who lost an expensive battle remains to be seen.